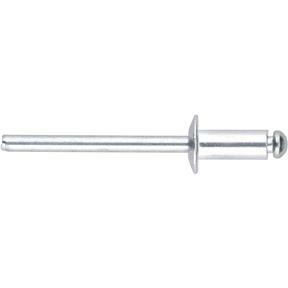 Stainless Rivets 3/16" x 1/8", 50 pc. 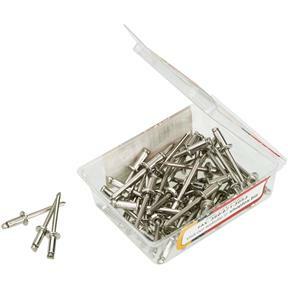 Woodstock D3445 - Stainless Rivets 3/16" x 1/8", 50 pc. 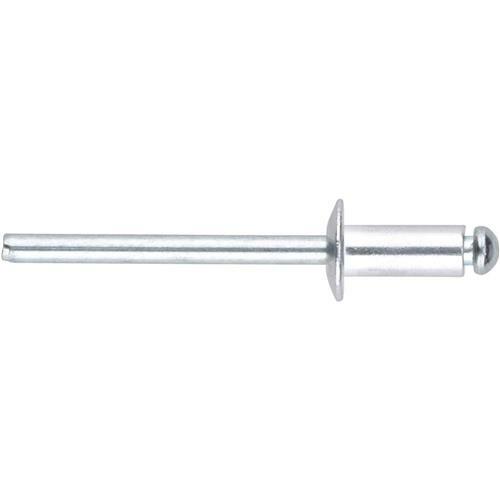 These 3/16" x 1/8" stainless rivets will work with any of our rivet guns. Pack of 50. I bought these to have available for a future project. I wanted to use SS instead of aluminum.